Mark G. Budwig has been a construction litigation specialist for more than twenty years. 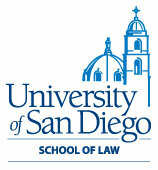 He has represented design professionals, contractors, subcontractors and owners in a wide variety of actions, ranging from simple liens to multi-million dollar construction and engineering cases involving hotels, pipelines, tunnels, highways, canals, convention centers and other large public works and projects. Originally trained and licensed as a civil engineer, Budwig began his career as a field engineer on a multi-million dollar project for a national general contracting company. He later worked with Pacific Gas & Electric, one of California's largest utilities, as a civil design engineer. Because of this unique background, Budwig works effectively with architects, structural engineers, geotechnical engineers, material testers, schedulers, construction managers and construction cost accountants. He has handled virtually every type of design and construction defect case, including earth movement, surface and subsurface water intrusion and structural defects. 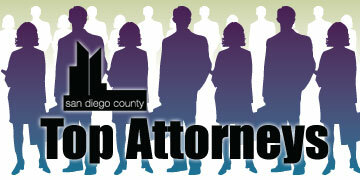 Professional Affiliations The Daily Transcript has named Budwig a "Top Attorney" for 2010 and 2009 and Law and Politics recognized him as a "San Diego Super Lawyer" in 2010 and 2011.